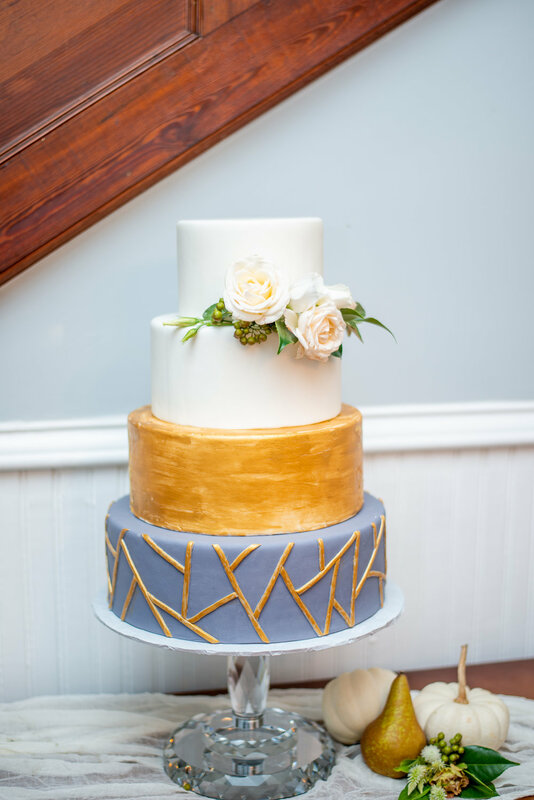 What’s not to love about a restored Victorian with crisp white paint and gorgeous detailing?! 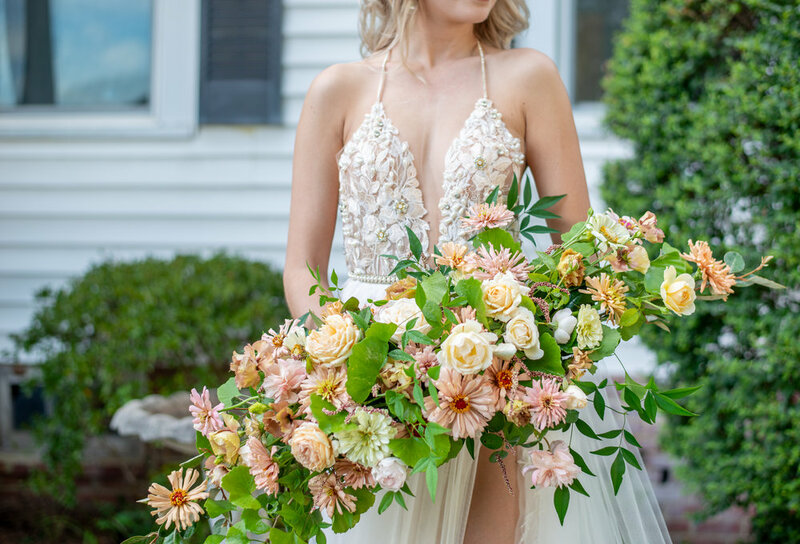 When photographer Pamela Williams had the chance to work with Styled Shoots across America at the Thomas House and Garden, she came ready to experience everything this new venue has to offer. 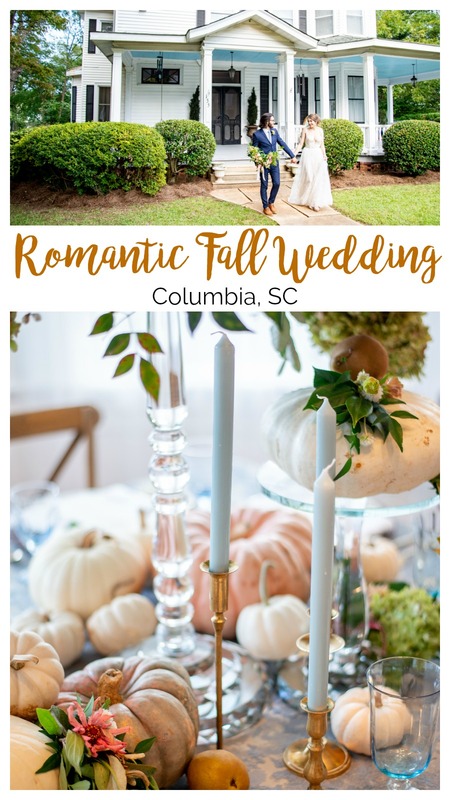 She and the other vendors assembled there for the shoot reveled in the soft, romantic feel of the location, the stunning florals, and immaculately landscaped garden area. 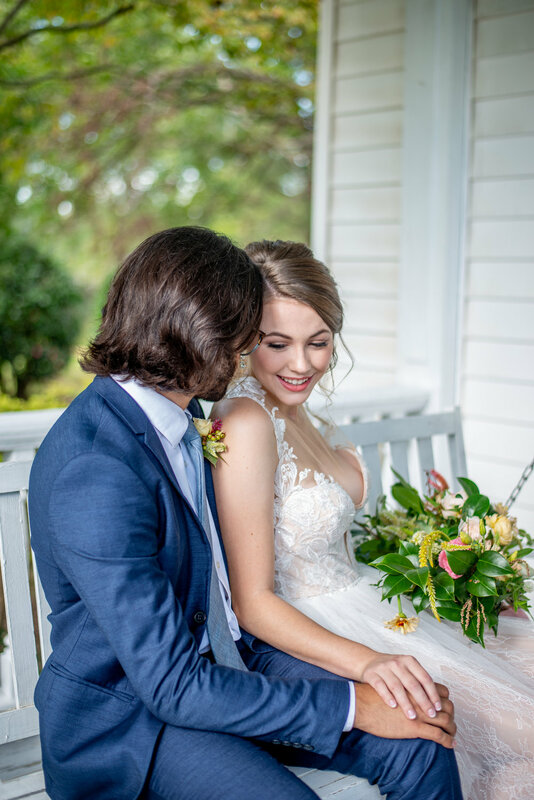 In addition to all of the lovely detail shots, Pamela also captured two different model couples who demonstrated a variety of looks for this venue.